 The European School Copenhagen is an accredited school under the internationally acknowledged system of European Schools. The European Schools are known for their high academic standards and a declared mission to build bridges between cultures – not least through the knowledge of foreign languages. Besides high academic standards we attach great importance to developing our pupil’s social competences. Curiosity, respect, collaboration and empathy are central values in the daily life of our multicultural school.